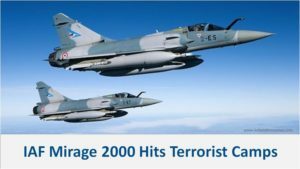 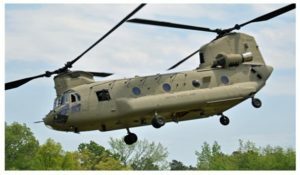 Latest Indian Air Force news, latest weapons and platforms , Find out Present and Future fighter planes , India’s first indigenous fighter plane LCA Tejas, Latest updates on LCA Tejas , Latest Indian Long Range Surface-to-air missile system S-400 Triumph. 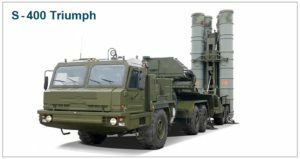 India’s BVR Missiles Astra. 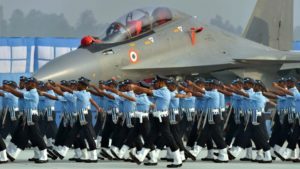 Join the discussion on India Defence Forum on current defence news . 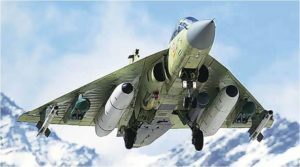 Read Latest Indian Air Force News about India’s indigenously designed and manufactured weapon systems . 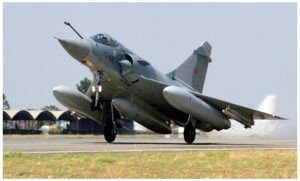 Latest updates on the Rafale deal. 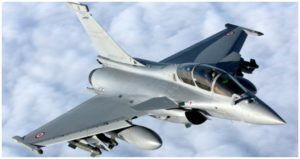 Rafale Deal – Everything you need to know about the IAF Rafale Deal .